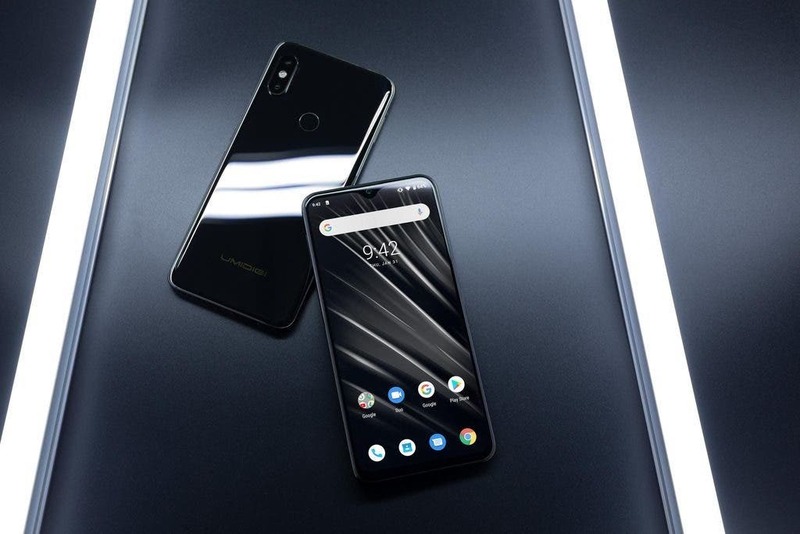 The brand new flagship model UMIDIGI S3 Pro has just entered the first global sales with a pretty juicy price of $279.99. The phones comes with plenty of pretty high-end specs and features despite the very competitive and affordable pricing so the makers are actually not afraid to present is as a much cheaper possible alternative to the upcoming Huawei P30. 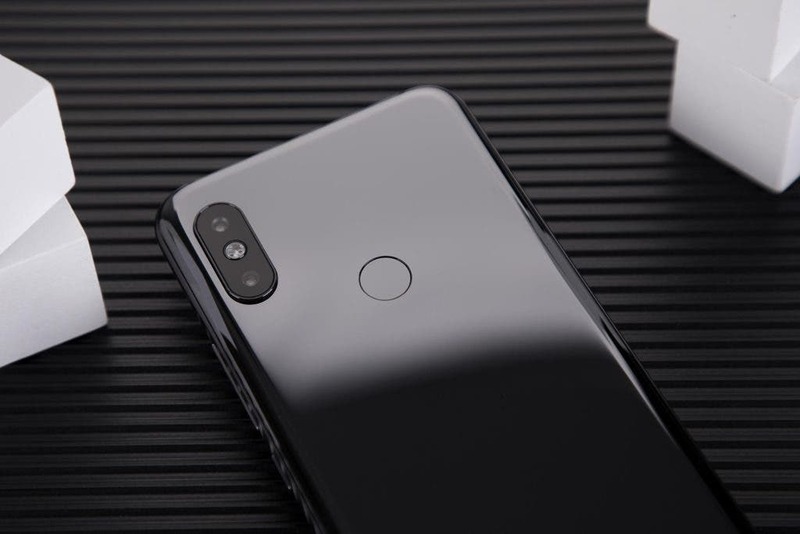 UMIDIGI S3 Pro is going to the battle equipped with luxury ceramic build and design, Helio P70 AI processor paired with 6 GB + 128 GB of internal storage, 48MP main Sony IMX586 camera, selfie Sony 20MP shooter, huge 5150 mAh battery and much more. The makers compiles a list of 5 best reasons to get the phone so let’s see what they have to say about it directly. The UMIDIGI S3 Pro sports a 6.3-inch full HD+ display with waterdrop design offering 19.5:9 aspect ratio. Thanks to the small chin and bezels, the videos and games experience is very immersive. The phone comes with Helio P70, one of the most powerful processors in mid-range phones right now. And with 6GB of LPDDRX4 RAM and 128GB Internal storage, the S3 Pro will run smoothly and serve you well in gaming and photography session. Considering the top flagship features and the aggressive pricing structure, S3 Pro is the best in its class. You won’t find any better cost-effective 48MP ceramic phone this one in the market. 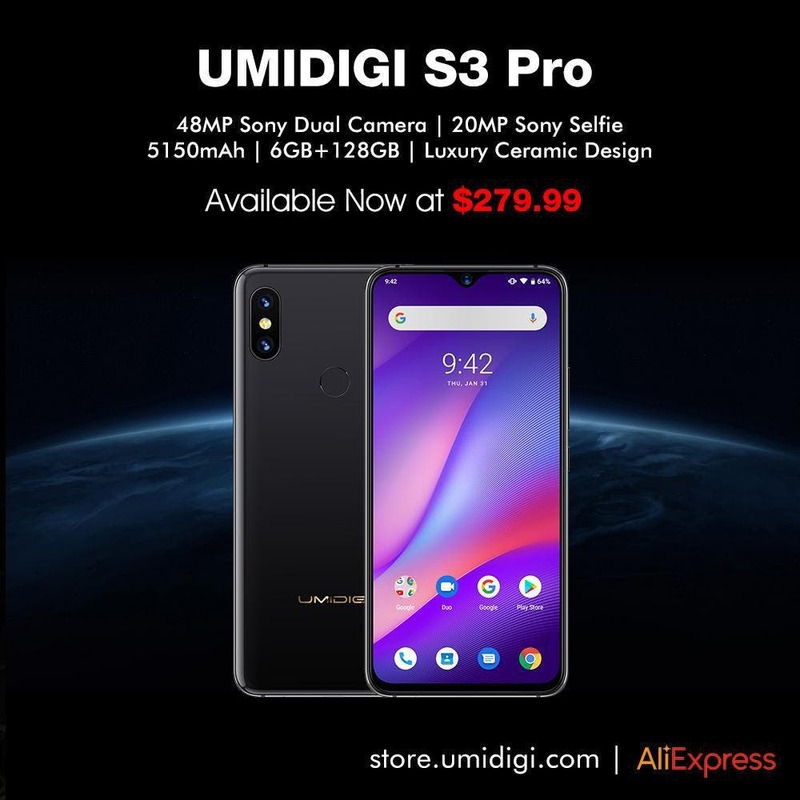 The UMIDIGI S3 Pro now is already available on their AliExpress store and their official web store at US$279.99. 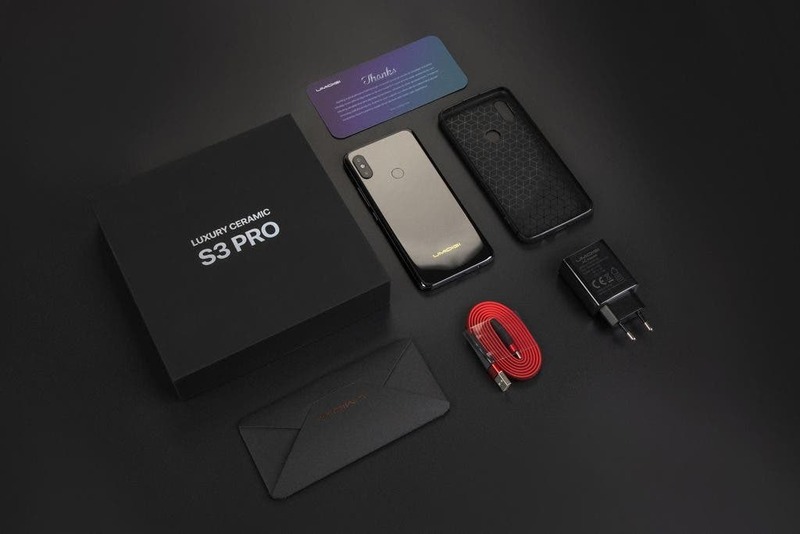 You can check out all the details about the S3 Pro and join the giveaways on their official website here. 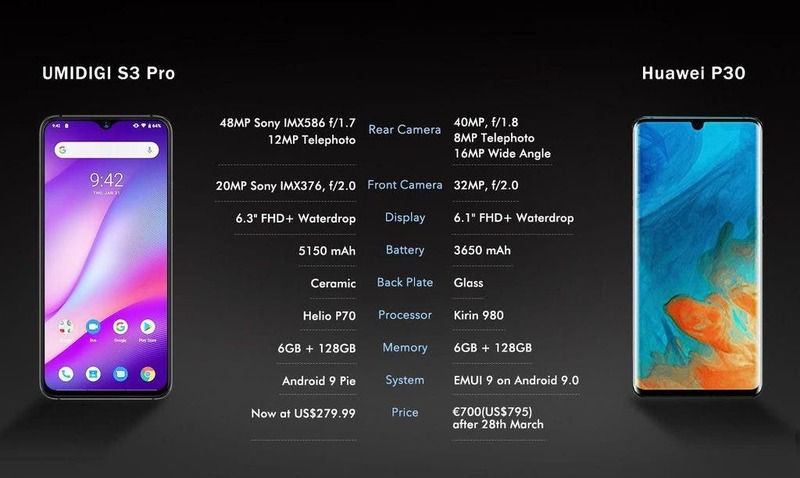 And as bonus they provided a small comparison chart between the (leaked) specs of Huawei P30 and their flagship. Of course the biggest difference will be the price, becase P30 will probably cost almost three times as much.